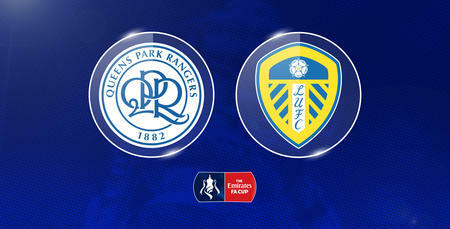 TICKET details for QPR's FA Cup Third Round tie against Leeds United are now confirmed. Tickets for this game are now on general sale. Season Ticket Holders prior to matchday: £10 Adults, £3 Seniors O'60/Young Adults 18-21/Disabled/Ambulant with a free carer, £1 Juniors U’18 and Kids Under 8 Accompanied – free with a full paying adult, prior to matchday. Non Season Ticket Holder: £15 Adults, £5 Seniors O’60/Young Adults 18-21/Disabled/Ambulant with a free carer, £3 Juniors U’18 and Kids Under 8 Accompanied – free with a full paying adult, prior to matchday. Please note, all areas of the stadium will be open for this fixture. Season Ticket Holders who requested the Automatic Cup Tie Scheme will have their tickets processed and uploaded onto their season card automatically. Season Ticket Holders not on this scheme will have until 5:00 pm on Friday, 21st December to claim their own seat. Please note after this date, unclaimed season seats will be released for General Sale, so Season Ticket holders will NOT be guaranteed their own seat. Please note, tickets purchased on matchday will be priced: £15 Adults, £5 Seniors O’60/Young Adults 18-21/Disabled/Ambulant with a free carer and £3 Juniors U’18. 10 loyalty points have been awarded for this fixture and tickets must be purchased prior to matchday in order to gain loyalty points. To confirm, no loyalty points will be awarded for tickets purchased on the day of the game. 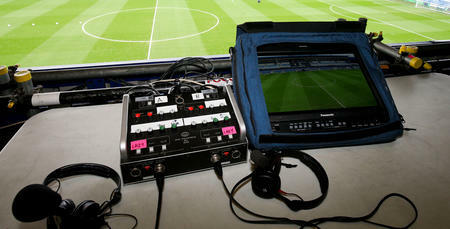 The QPR Box Office would like to advise supporters, that the office opens at 12noon until 5:00 pm. Tickets can still be purchased in person at the QPR Superstore between 9:00 am - 5:00 pm, by calling the ticket line on 08444 777 007 and select the relevant option or online by visiting www.eticketing.co.uk/qpr.